TIREE: 1 Swift at Carnan Mor (John Bowler). 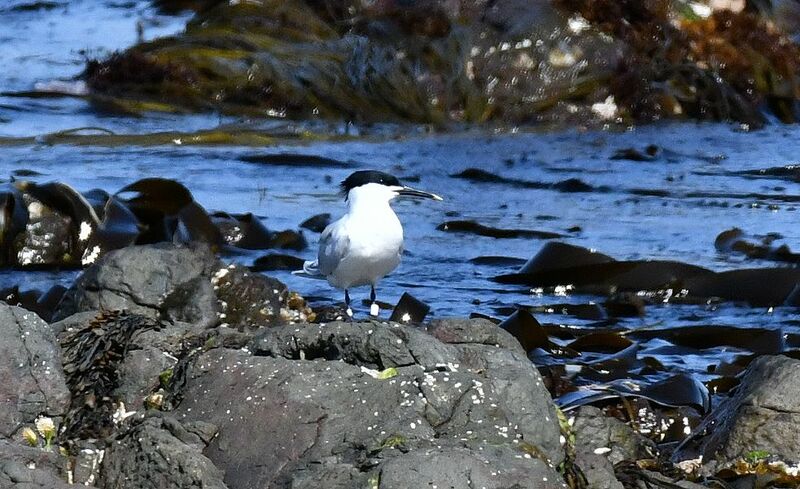 KINTYRE: A colour-ringed Sandwich Tern (Right leg = metal Left leg c/r = tall white) at Machrihanish SBO was Eddie Maguire’s first there and perhaps first c/r bird noted in Argyll. SANDWICH TERN – MSBO, Kintyre 4th July (Eddie Maguire).